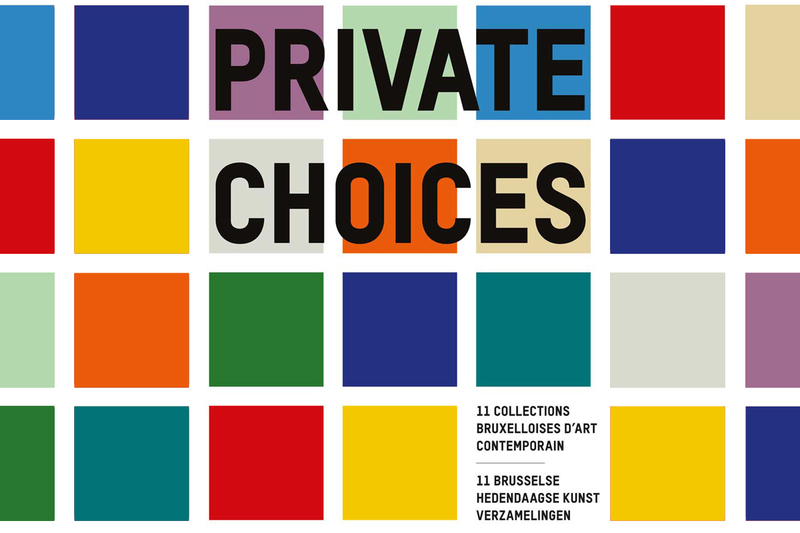 Private Choices lifts the veil on a significant aspect of art: contemporary art collections and its initiators, the art lovers. The latter play an increasingly important role in the constantly growing art world and, in the era of disproportionate commercialisation and globalisation of the art market, these passionate people invest time and money in contemporary creation, often lavishly. This project sheds light on 11 Brussels collections including works by Belgian and international artists, both confirmed and emerging, in an attempt at showcasing the specificity of each one. Through a selection process carried out hand in hand with the collectors, we discover a facet of their vision of art and life. From the first to the last piece (personal tastes change whether one is 20, 40 or 60), all these works testify of the commitment towards an artist and her/his creation, confirming that collecting means staying alive all the while stirring certainties, unsettling and questioning the complexity of creation and its ties to the world. 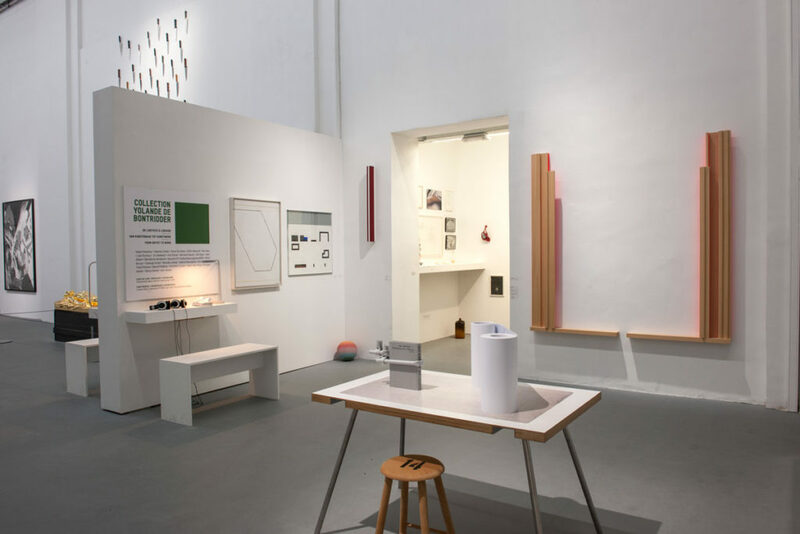 A collection reveals the collector insofar as collecting is a personal activity, a work onto oneself that allows the collector to look at the world differently in an aim of discerning its inconsistencies.